This assignment asks us to talk about our daily lives and things we do that are good and bad for the eco system. Driving is mostly an everyday thing for me whether it is getting on a bus, a drive to sports or school or carpooling. It effects the atmosphere by putting carbon monoxide into the atmosphere and can be harmful to the geosphere. If an organism inhales enough of carbon monoxide they can get poisoning from it. Then that can lead to death. Driving cars does really pollute the earth but it is always better to carpool, I do that usually when I’m on my way to sports. Thing I use water lots of water for is the nessacary things like washing clothes or dishwashing. Washing clothes is something that happens a lot in our life time, and it is necessary to stay clean and be healthy. But washing your clothes too much or not filling it up can waste energy and water. When brushing teeth I minimalize the water usage by turning off the tap when brushing my teeth, I find that leaving it on uses unneeded water. Using the dishwasher I try to fill it up to its very max by moving plates and cups around to make more room, then just a normal wash. It conserves some energy rather than multiple loads at different times. I believe I can change how much water I use and that change is easy, I just have to be smart about it. I always try to conserve food, whether it is putting the rest of the food in the green waste bin or saving the rest for leftovers. Wasting food is pointless because your are taking away from the biosphere and throwing it away. A change is that not being lazy or “forgetting” to recycle or compost their food scraps. I do use plastic bags, I use them for trash bags or to carry around a something extra that I needed. I try to avoid them and get reusable bags or bins for groceries or something like that. They are handy at times but that what makes us so easy to say “hey lets go grab some bags to put that stuff in” because the bags are easy. Even the smaller bags that can close are still bad, I try to use plastic containers that you just wash them and they’re good to go. Those plastic bags end up in our landfills and don’t easily decompose. Also they can end up in the oceans and animals think they’re food but they end up choking on it. It affects our biosphere a lot. I try my best to not use those plastic bags and use a reusable container and a change is that I am going to limit my plastic bag usage. 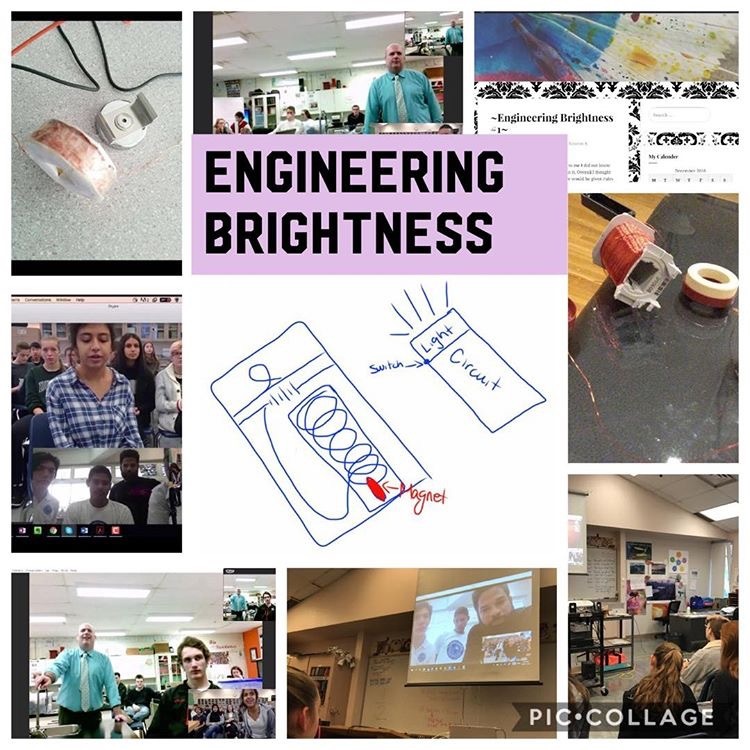 A summary of Engineering Brightness would be that my group and I were designing a light for people in the Dominican Republic that have light poverty. We started off with an idea with having a chargeable battery and to charge that we would have a coiled copper wire and inside that a very strong magnet. 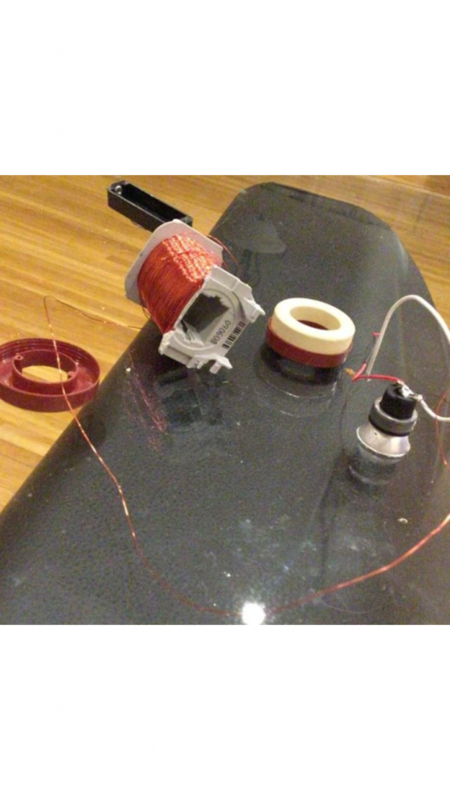 To charge the battery we would shake the light making the magnet going back and forth inside the copper wire creating voltage. Our idea could work by human movement. An example to strap it onto your arm or leg and charge it just by walking around. Now our group has the design of the circuit and how it would work . We had some help from a teacher in our school, Mr. Brown, who gave us very strong magnets, we tried those on our circuit and created some voltage. We also had some help from one of our group member father who is an electrician, he gave us some tips on what would work with our idea nad what else we would need. Some skills that I have gained would be being able to think outside of the box, to build or design something totally different. I do think that I have met my learning goals during this project. Our group helped the light poverty by getting a start on this problem in our world by designing one way that we can make these lights. We did not fully complete the light but I am proud of what we have done so far and hope we can make a difference. All together I thought the collaboration went very well talking to Eladio and Dennis in the Dominican. I felt that in our multiple Skype chats we were both very interested on both sides. Bouncing ideas off each other and building on others or giving suggestions. The things that I did well was sharing ideas and building ideas off one another, something I could have worked on is taking more responsibility and taking time to really be an expert on what we doing. Even though we already had lots of information I feel if I took some time I could have been even better on the subject. Connections based learning experience was overall pretty good and educational. 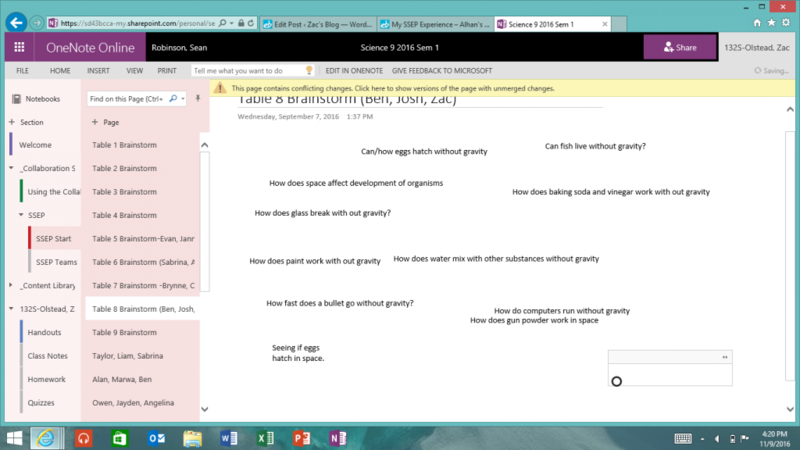 Showing us that we can work outside of the class room on some projects if we need a deeper understanding. Mitosis is the process of replicating a cell and splitting in into two. Before it starts this process it must meet the certain requirements to stat. 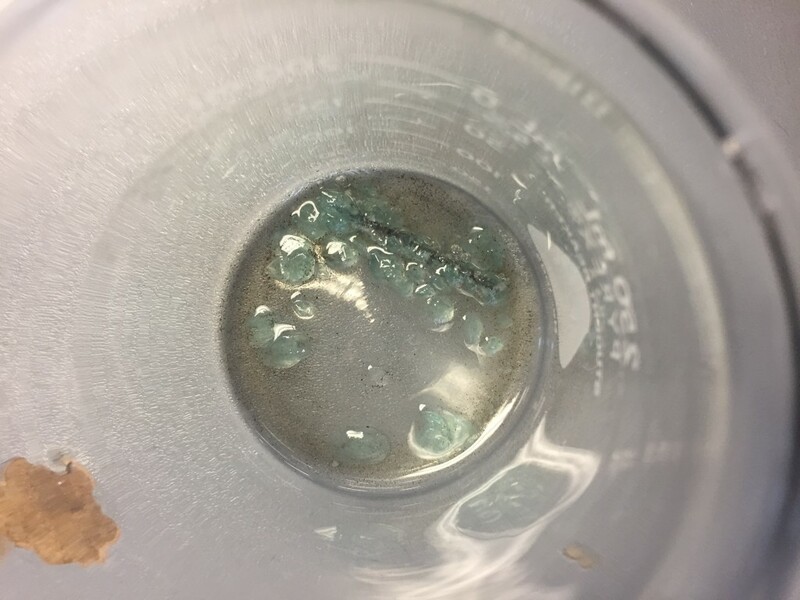 The first is to replicate its DNA, secondly is to gather enough nutrients, and lastly to make sure the DNA is not damaged. Then there are four stages of mitosis. Prophase, Metaphase, Anaphase, and Telophase. First is Prophase: The nuclear membrane disappears then spindle fibers appear along with chromosomes forming X shapes. Metaphase: Spindle fibers attach to chromosomes and align them in the middle or equator of the cell. Anaphase: The spindle fibers retreat to opposite poles of the cell pulling apart the chromosomes into two identical chromosomes. Telophase: Nuclear membrane forms around both new set of chromosomes and spindle fibers disappear. 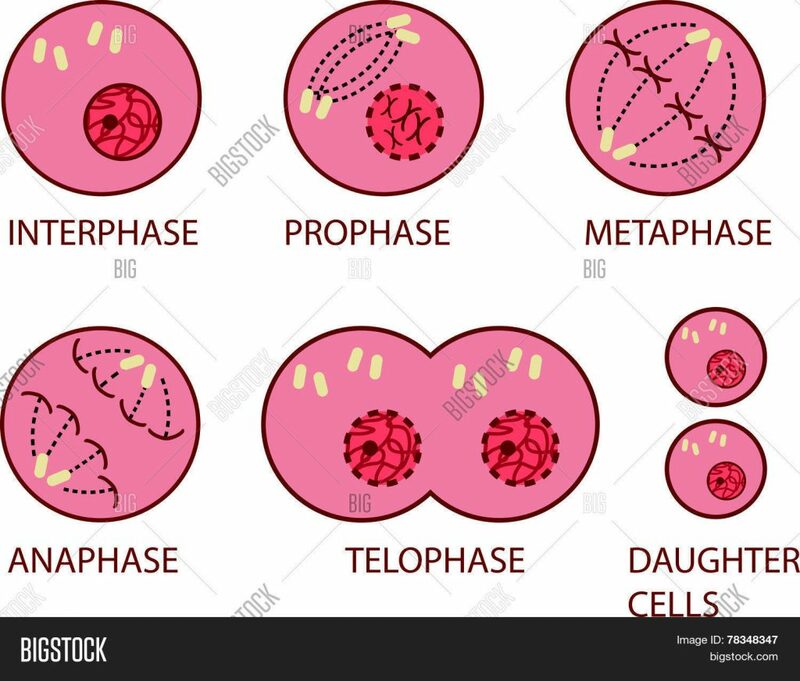 Cytokinesis: Finally cell splits into a identical daughter cell. Meiosis is process of cell division. Instead of one parent this needs two. Meiosis is also the production of gametes. Which are egg and sperm cells. Each cell has 23 chromosomes, a full chromosomes is 46, so half from the mother and the other half from the father. An example for sexual reproduction is internal fertilization is when a mans sperm reaches the women’s egg and starts the growth of a baby. 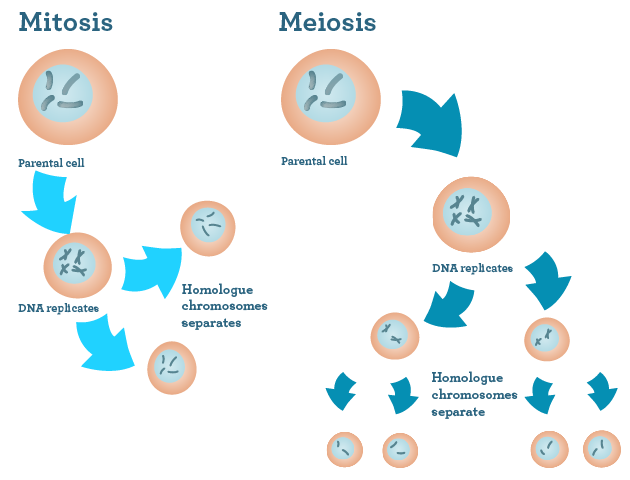 The steps of meiosis is almost the same as mitosis but a bit longer. The first step is prophase I: X chromosomes form and spindle fibers form as well. 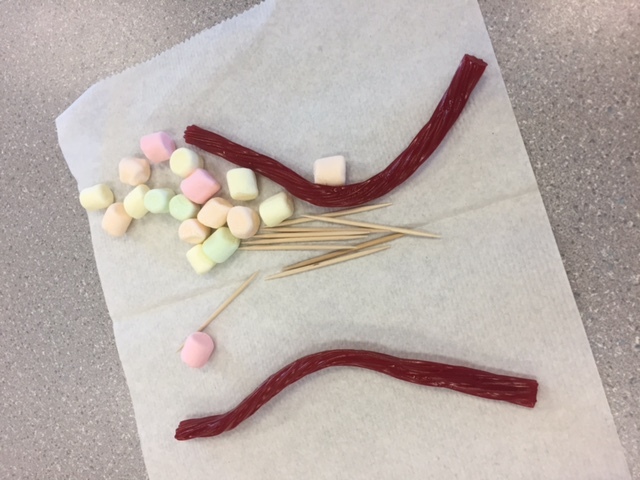 Metaphase I: Chromosomes attach to one another (two x chromosomes.) and spindle fibers attach to them and align them in the middle. Anaphase I: The spindle fibers retreat to opposite poles and pulling apart the chromosomes apart into two identical X chromosomes. Telophase I: nuclear membrane appear around new set of chromosomes. Interkenesis. Cell separates into two daughter cells. Prophase II: Now there is two identical cells with their nuclear membrane disappears and spindle fibers form. 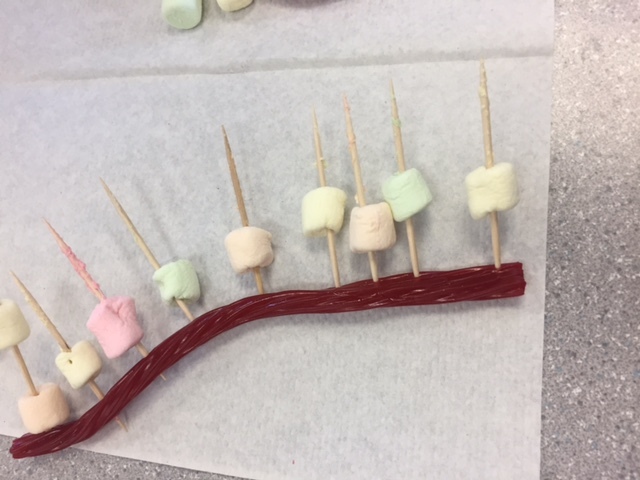 Metaphase II: Spindle fibers attach to chromosomes and place them along the equator of the cell. Anaphase II: Spindle fibers go to opposite poles splitting the chromosomes into chromatids. 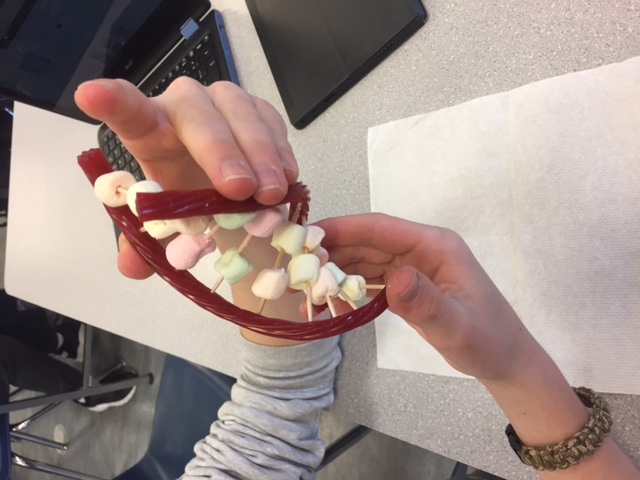 Telophase II: Nuclear membrane forms around new chromatids and spindle fibers disappear. Cytokinesis: Both cell splits and there are now four new cells. In Mitosis there is only one parent, and in that matter there is no need to waste energy finding a mate. Also meiosis has two separation periods separating into 4 when mitosis only splits once into two daughter cells. Another difference is that in meiosis the homologues chromosomes separate not making them identical cells. Making the daughter cell not identical but mitosis makes two identical cells. All multi cellular organisms grow because of cell division. 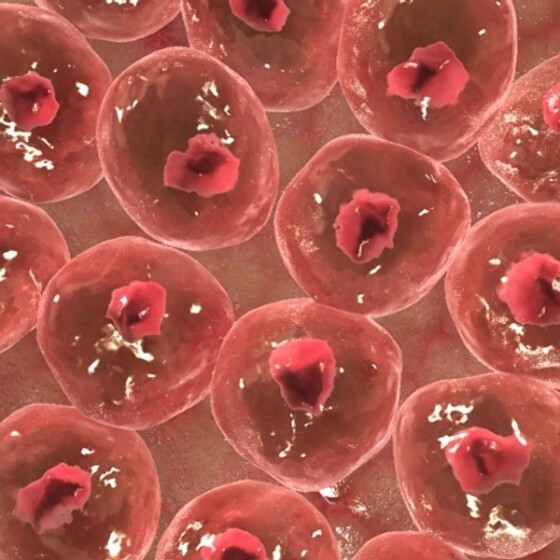 Cell division is making new cells all the time. Cell division is making one cell into two, with the help of mitosis. Like skin cells, they divide to develop the structure. This applies to any cell in a multi cellular organism. Each cell goes through the phase or dividing and they start with interphase. This phase is the longest out of the three steps, the cell must replicate its DNA, gather nutrients, and make sure its DNA is not damaged. Then mitosis go through the four stages of it, prophase, metaphase, anaphase, telophase. After that is finished the third step is the actual dividing of the cell, cytokinesis. 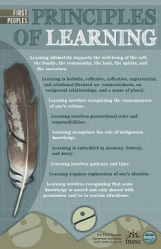 After our winter break we started to learn about the First Peoples Principles of Learning. We learned about how they learn on how they pass down information and how their learning should affect us. Here is a video about it. Everything that you do needs patience, you can’t want or do something and have it done at the snap of your fingers and it done. You have to take your time and not rush or else it would look rushed and be not at its potential. We want everything to be the best it can be but that involves time. This reflects on your identity as a person and where you fit in this world. It is also what connects us together. If you know what your identity is it will be easier to learn and grow because if you know yourself you would know how you learn. This quote is talking about telling story’s information can be passed down. Also it means there is lots of learning from history, like what worked well between two nations or two tribes, what helped them unite for an example. People learn from their mistakes. For First Nation people, traditionally knowledge was kept orally, not by writing anything down but remember and telling the next generation. These principles relate to our school work in our science projects that we have done and are going through at the moment. One project we did is the SSEP experiment. It is were we make groups and design a experiment to be sent up to the ISS and have it done there. At the start my group had some trouble coming up with an idea but then we had an idea about corrosion on an iron nail. It could help it in the future by knowing what metals to use in space if they are working with acid. Designing this project took loots of patience and a lot of time but our group just had to relax and work hard and it paid off. Our next experiment was Engineering Brightness. 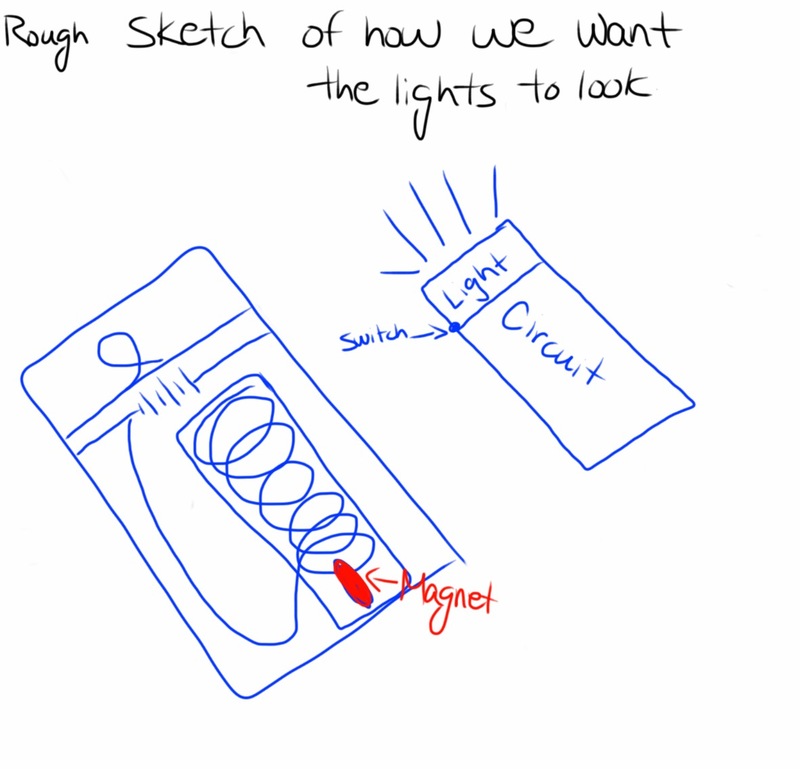 We want invent a small light that is rechargeable with kinetic energy and electromagnetism. We want these lights to go to the Dominican Republic where a lot of parts have light poverty. 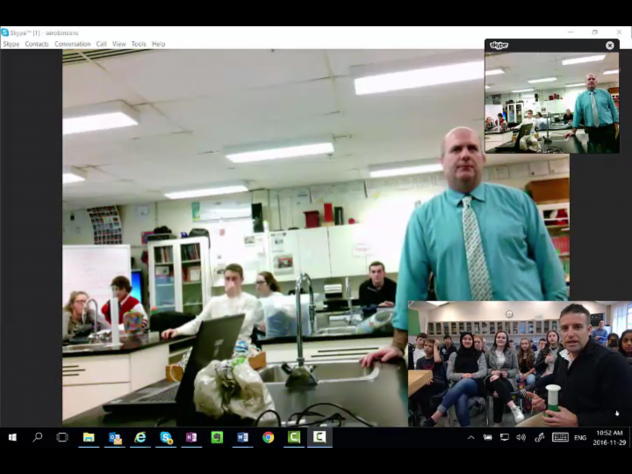 Our class had a Skype chat with students and teachers in the Dominican and they talked about how places could have only 2-3 hours of electricity usually in the day time to. Most people use kerosene lamps but those can cause cancer and fires in peoples homes. We are hoping that our design would be remembered and what we did and other generation can build off our idea to build even brighter better lights with new technology. We want to help others by building these lights and connecting two different countries together. As a new baby came into the world, his mother had passed down a mutation; colour blindness. In the development of the baby I came from the hosts mother genes onto the my host. My host, since he is a boy, the colour blind gene can only be found in the X chromosome. For girls it has to be in both X chromosomes. For a daughter she must have a colour blind father and a colour blind carrier mother. For this child’s mutation it means that one of his cones from his eyes are missing. He is red/green which is also called deuteranomaly and protanomaly colour blind. Not able to tell the difference between red, green, brown, and orange. His mother was a “carrier” because she had the gene on one of X chromosomes. Then passed my self onto her son. The effects my host has is that the host has difficulty seeing certain colours. The story behind my hosts life is that ever since he was born he had problems distinguishing colour. By the age of three his parents noticed that he mistook colours, like mistaking green coloured leaves. Then he was sensitive to bright lights. His parents brought him to the eye doctor. They diagnosed him with colour blindness. His parents asked if they are anything to help this. Sadly the doctor said no this will be permanent. Then he got into school they were little troubles like grabbing the wrong colour of a marker on crayon. But when he gets home he can’t tell his game/controller is on or need to charge with either red or green. Once he gets older is does not get easier. He starts to pick out his own clothes and cant tell if he wearing red shirt or a green shirt. One day on one of his appointments with his eye doctor they mentioned a new type of lens that would help him see red and green better. I affected him in a way that cooking can be a tough. When he was cooking a steak one day he couldn’t say if it was still red or is it done? Same thing with cooking vegetables. I do have a huge impact on my hosts life. Unfortunately for this person, he will never see the world in its full colour and will his gene will affect his life forever. 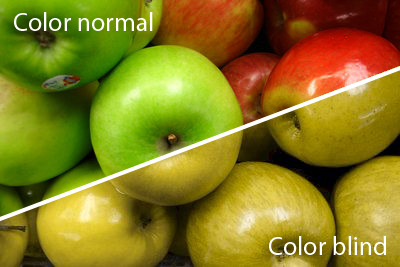 I needed to know how exactly colour blind people see, through their eyes. I also needed to know what is the most probable way for a child to genetically have that. 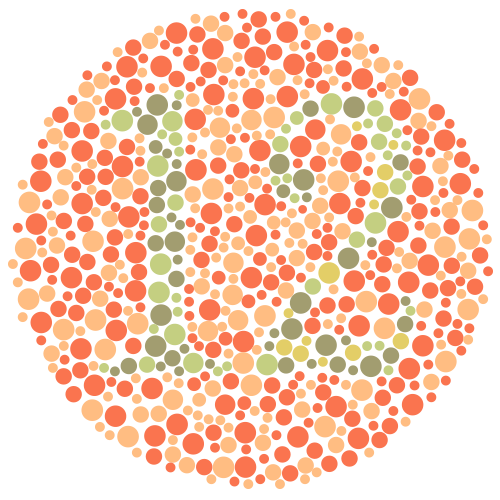 Also what are the different types of colour blindness called, what can you tell what colour is which. Can you some how help or cure this gene, have surgery on your eye? The process I used to find this information is that I researched what is like to be colour blind, then how genetically children are born with it then the affects of living with this mutation. My character/my host in the story is a red/green colour blind which means they have difficulty knowing the difference between red, green, brown, and orange. How colour blind people see is that they cannot distinguish colours from each other ex. green, red, brown, and orange. The way the host was affected in my story was that his mother was a carrier of this gene, meaning she only had it in one X chromosome, and father did not have the gene. They had a 50% chance if their son would have the gene or not. But a way a girl can have that gene is that father if colour blind and mother is a carrier which makes 50% of daughter being colour blind, or being a carrier. Overall I think this project was good and also very good in a different, interesting way. In a area I could improve is that go more in depth of what is like to live in the eyes of a colour blind person. Going through his full life story more. 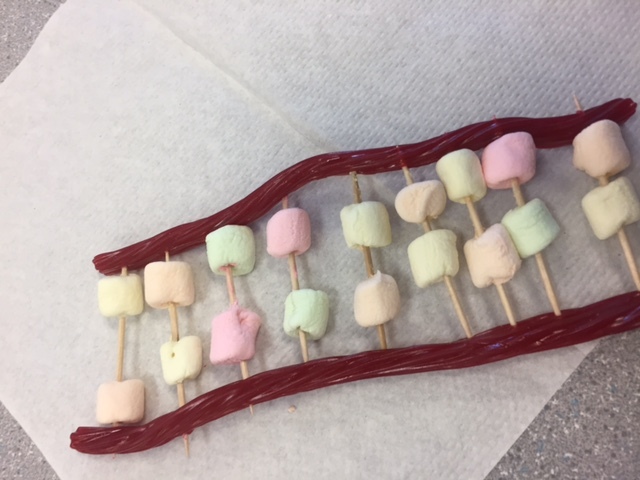 These are pictures of double helix DNA we made with licorice, tooth picks and mini marshmallows. DNA is a molecular blue print of organisms. Engineering Brightness is one of the most interesting projects that I have done. It is about helping out areas is the Dominican Republic that have light poverty. Kids can’t study or play when it is dark so we are trying to build a solution for this. 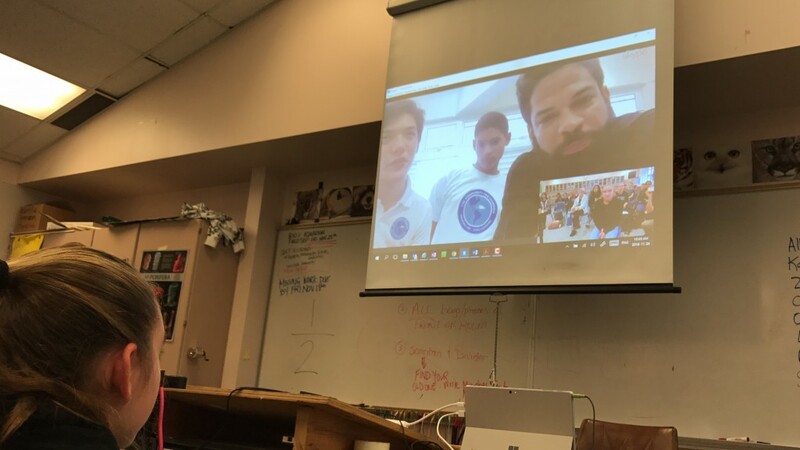 The Skype chat with the Dominican Republic was very interesting and bring a new idea about the world to our eyes. We learned about what life was like about and we got a look like what their electricity problem was like. They had to use kerosene lamps which is very dangerous because it causes cancer and can cause fires. Also we were told about the sugar cane fields and paid slaves. 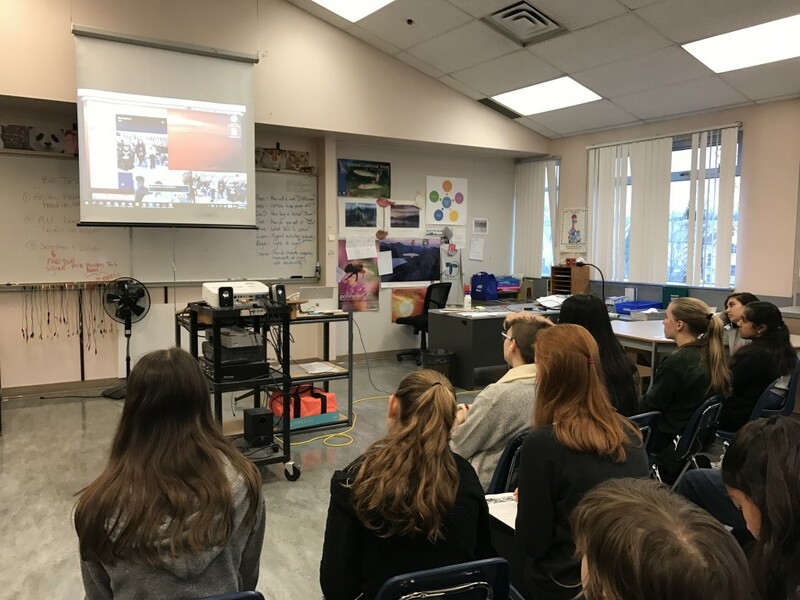 The next Skype chat was with a science class in New Brunswick talking about ideas that they have tried and we learned the things not to do and the things we can try. We talked about having a hand crank or shaking the light to charge it. They asked us how much shaking it would take to fully charge the light and how long it would take. 2. 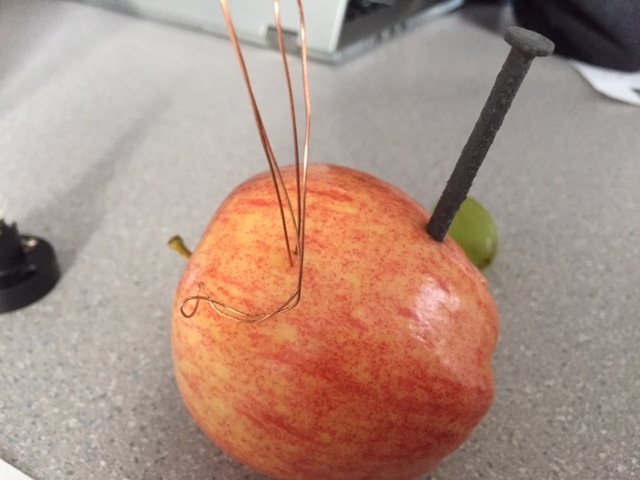 What we have learned so far is that magnets and copper wire can create electricity by electro magnets field. img_1519 Here is a clip of one of our group member (Alhan) asking a question to a science class in New Brunswick about electro magnets and how exactly they would work, amd to charge the lights they could shake them, and if they have tried this idea before or not. We now have to get a way that the charging won’t take that much shaking and make sure it is reliable and a good light source. We talked to Afshin Zarei (Alhan’s Father) who is an electrician and helped us explain and understand what these magnets and a copper wire would work and how it would look. The feeling I got from working on this project was exciting because we can design and almost make our on rules with this project. Also it is a collaborative project working with others from outside the school. 3. To help address light poverty in the Dominican is to spread the word jut by talk, social media and through our school. 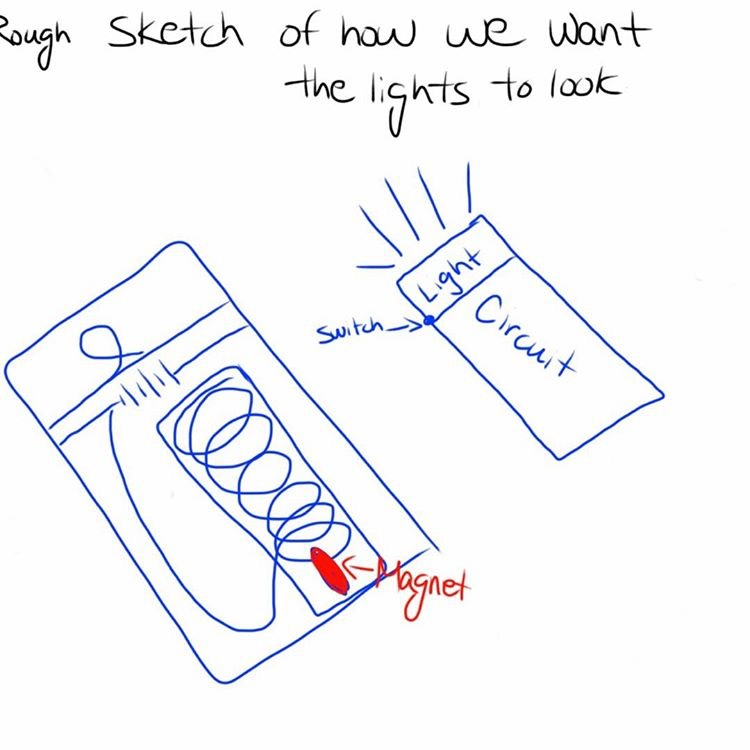 What we have done so far is rough drafts but our full plan is to have a coiled wire inside a case (not sure what we need for the case yet) and have a magnet inside that wire. When you shake it electricity produces and charges the light. Then people can use it at night by shaking it in the day. Prediction: My prediction is that a lemon will have the greatest electric voltage. 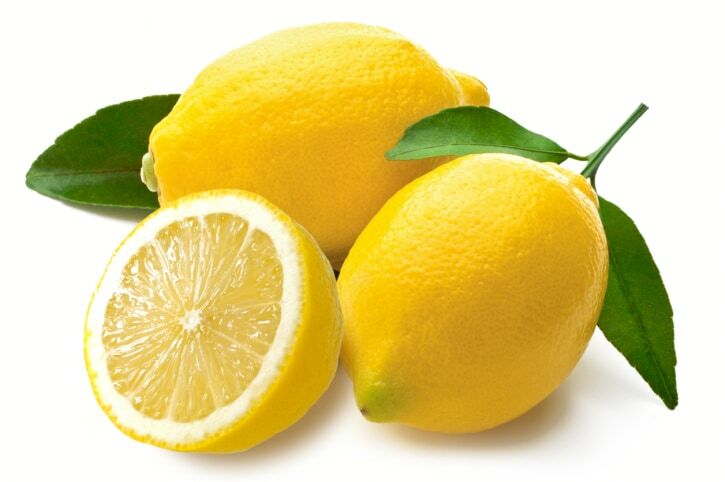 Why: The lemon will have the most power because it has the most acidic properties. 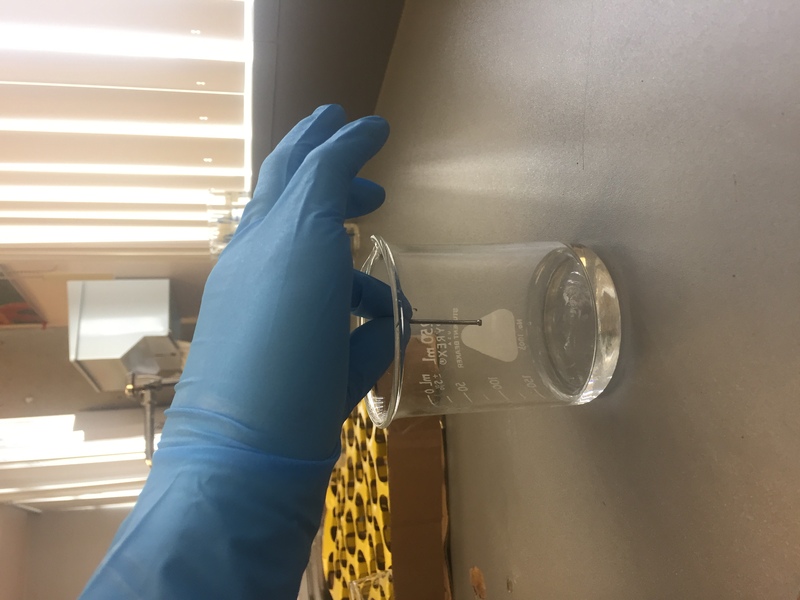 The electrons flow through the acid well and are able to create the voltage easily. When the grape was laying down on its side the volt charge went down. We had to have one cord on the red plug and the other on the 3V. Apple: The apple had a 1.5 volt charge. 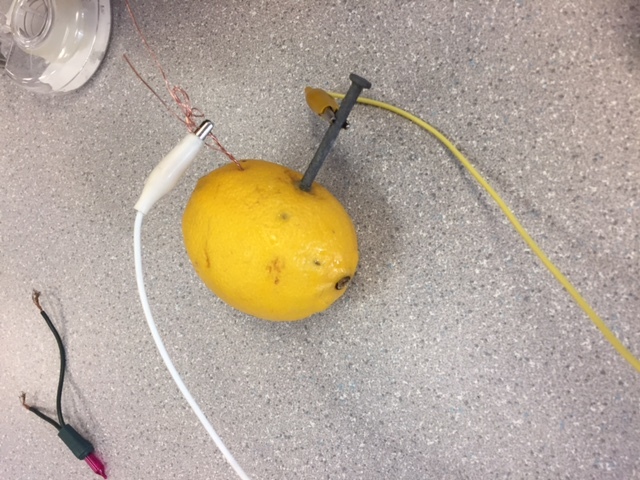 My prediction was supported with the lemon having the greatest voltage charge. If your bulb doesn’t glow, how can you find out if electrons are flowing? Look at the voltage meter to see if it has moved. If your bulb doesn’t glow, why not? There could not be enough electrons flowing. 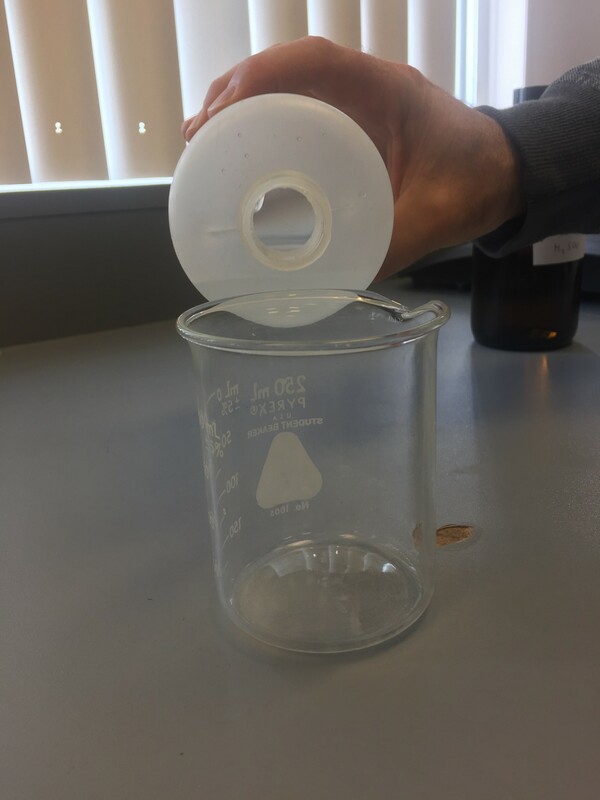 How can we modify our experiment to improve our results? Use more fruits with more acidic properties. How can I use this in my everyday life? You can make a temporary battery. This is my video lab with Ben Prout.